The day that LG announced the G4, we reached out to their PR team to get confirmation on whether or not the phone supported Qualcomm’s Quick Charge 2.0 technology. There were mixed reports floating around on G4 unveiling day, so we wanted to get official word. 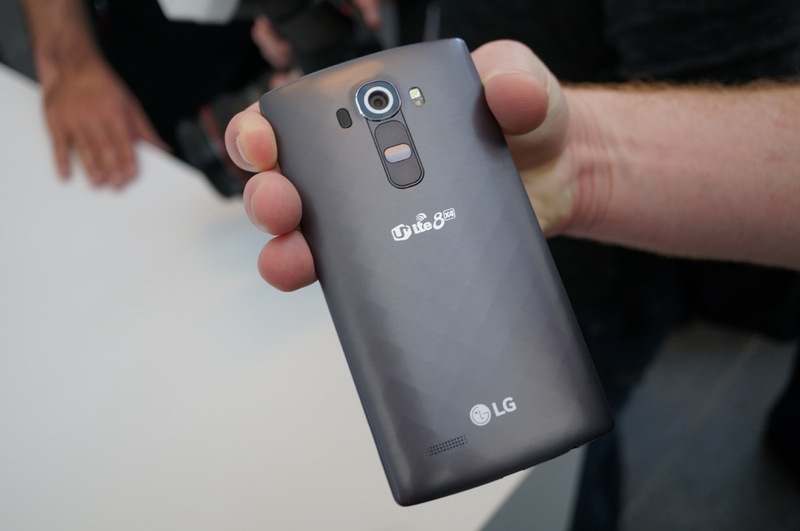 LG told us that it most definitely did not support Quick Charge 2.0. Instead, they were excited to talk about the phone’s semi-quick charge 1.8 capabilities. Today, they have apparently switched stances and are now telling outlets that the phone does indeed support Quick Charge 2.0. LG hasn’t confirmed to us, but again, they are apparently telling this to others. Qualcomm has also added a reference to Quick Charge 2.0 being included in the G4 on the G4’s product page. Who knows why they were hiding this fact initially. Maybe they were more interested in getting you to pad their numbers by buying replacement batteries instead of Quick Charge 2.0 adapters. I don’t know, but what we do know is that the phone does support the tech and in the end, that’s a good thing for all of us. Quick Charge 2.0 and Fast Charging are amazing.